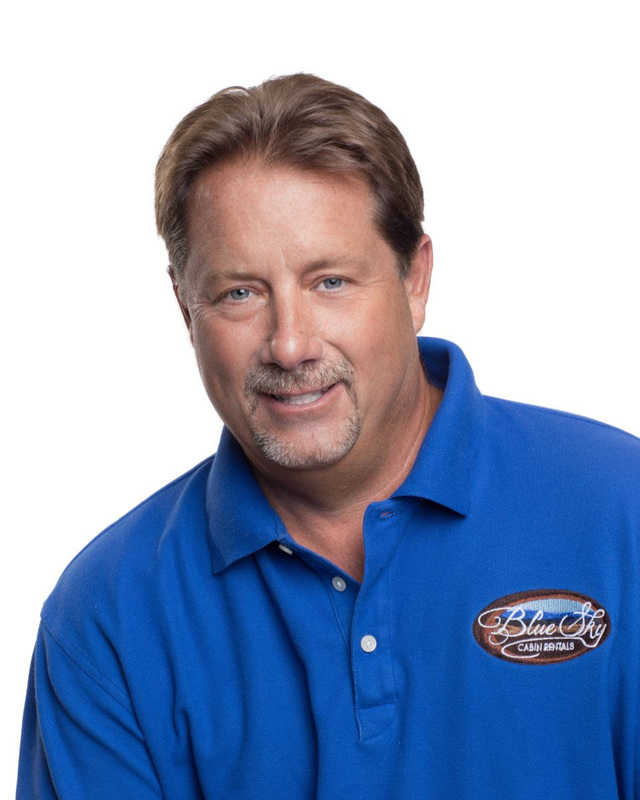 Since 2004, Blue Sky Cabin Rentals has been the go-to company for anyone looking to rent a cabin in the North Georgia mountains – or for property owners who are looking for the best service in the region. 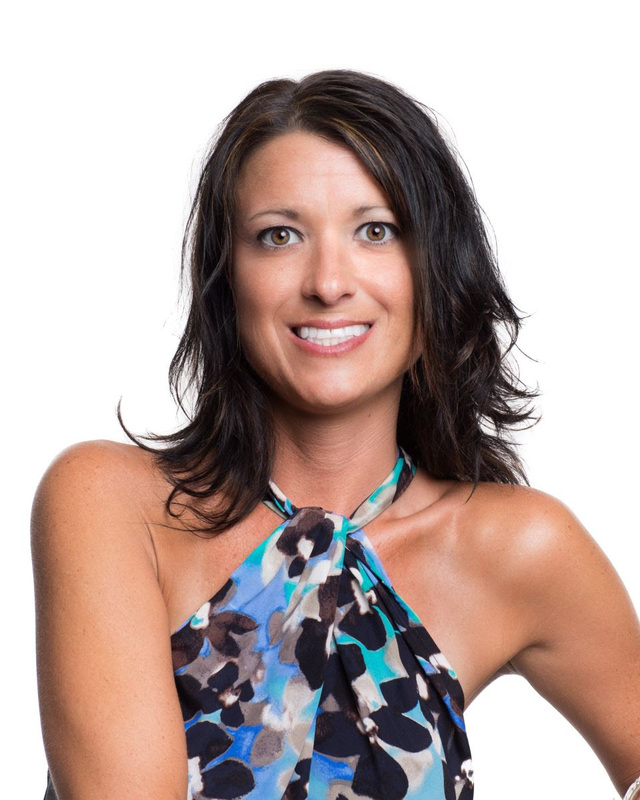 Sheri comes to Blue Sky with 14 years experience at the local newspaper. She joined Blue Sky in 2016 as the front desk clerk. Her knowledge of the area has been a great asset and allowed her to move seamlessly into her role as our Director of Property Management. Sheri wears many hats here at Blue Sky and she does an amazing job at everything she does. Her enthusiasm and strong organizational skills help her to manage the fast-paced department, in keeping with the demands of a company that expects everyone to strive to always do their best. Sarah comes to us from the insurance industry where she specialized in personal insurance, as well as writing policies for homes on the vacation rental programs. Because of her experience in this area and strong customer service skills we are excited to have here on the BSCR team! In her free time, she enjoys spending time with her family and hiking. Sarah is one who is willing to tackle any task and does it with a smile! Derita has an engaging personality and enjoys working directly with property owners. 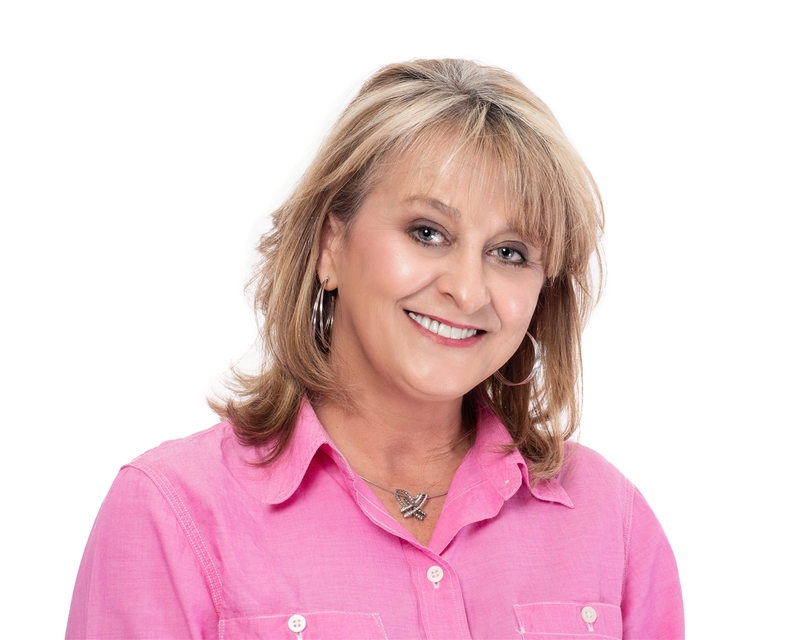 Derita has 15 years experience as a realtor and interior designer and is also a cabin owner who hired Blue Sky Cabin Rentals to manage her property 8 years ago, so she truly understands the needs and concerns of owners. We are excited to have her join our team. 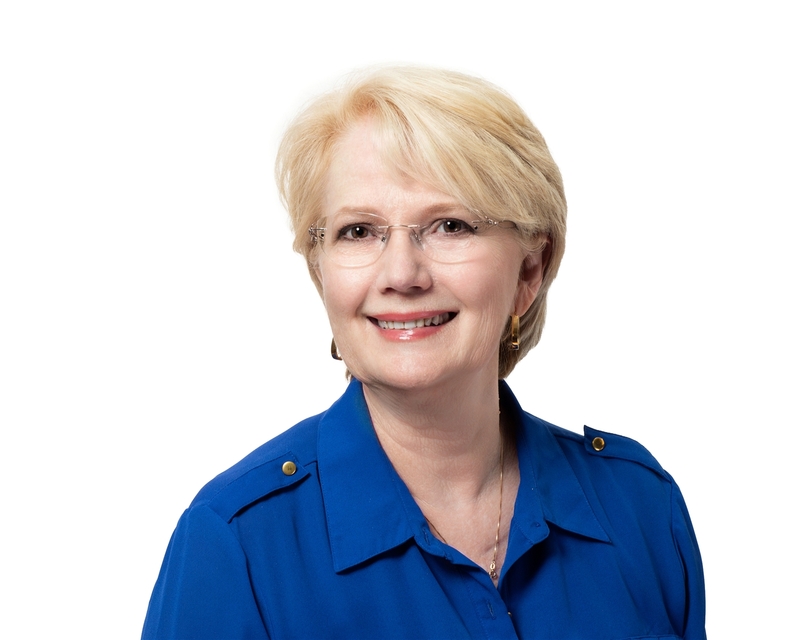 As a native of the North Georgia Mountains, Gina not only comes to Blue Sky with over 25 years of experience in Management, Real Estate, and Marketing, she also loves and knows the area through and through. 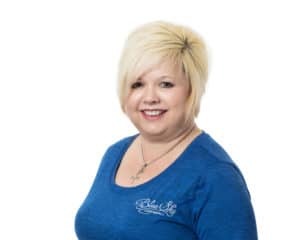 We are glad to have her at Blue Sky Cabin Rentals serving as a Property Manager where she enjoys problem-solving and seeing to the needs for the property owners she assists. Gina enjoys hiking and music, and is passionate about spending time with her family- especially the grandchildren! Her extensive background in Customer Service along with her knowledge of our area are just part of what makes her a valuable asset to our company. Hailey has been a tremendous asset to Blue Sky Cabin Rentals since she began working with us in 2016. 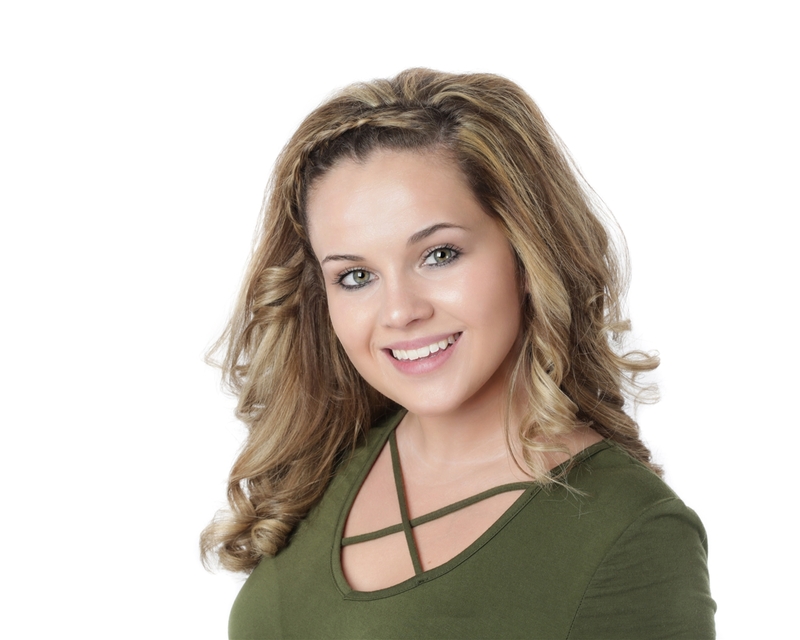 Hailey came to us with 2+ years experience in customer service. She started her career with Blue Sky in our inspection department and has since worked in every department in our company. She has been our Guest Relations Manager since 2018 and has recently added Reservations Coordinator to her job duties. Hailey enjoys solving problems and assists in every department within the company. Hailey excels in our fast-paced environment and her willingness to jump in wherever she is needed has helped her to learn the business and grow within the company. Her high energy and ready smile make her a pleasure to work with too. Katie came to Blue Sky after working as a Senior Office Manager for a major cell phone company and was responsible for 17 stores in 4 states. She also has a background in travel, working for a major retailer in reservations and marketing. A fun fact, Katie has been a client of Blue Sky since 2005, having rented many cabins from us, and later even purchasing her own cabin. She has a keen insight into the rental program and a genuine passion for customer service. She has recently moved from our Owner Relations department to head the Reservations Department. 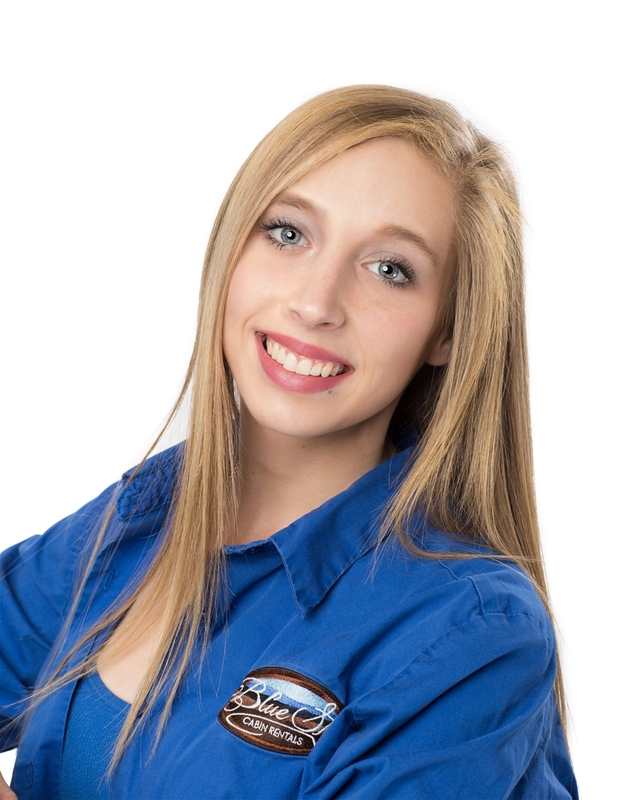 Nicole comes to us with 7 years experience in the cabin rental industry. She brings to the team a strong leadership role and the ability to help in all departments. Nicole graduated with a degree in criminal justice, and she strives to stay in touch with the trends in the property management/travel industries. She works hard to meet her primary professional goal; to make sure that Blue Sky is the best cabin rental company around! When she is not at work, she loves spending time outdoors in the area that she has lived in all of her life, with her dog as her sidekick. 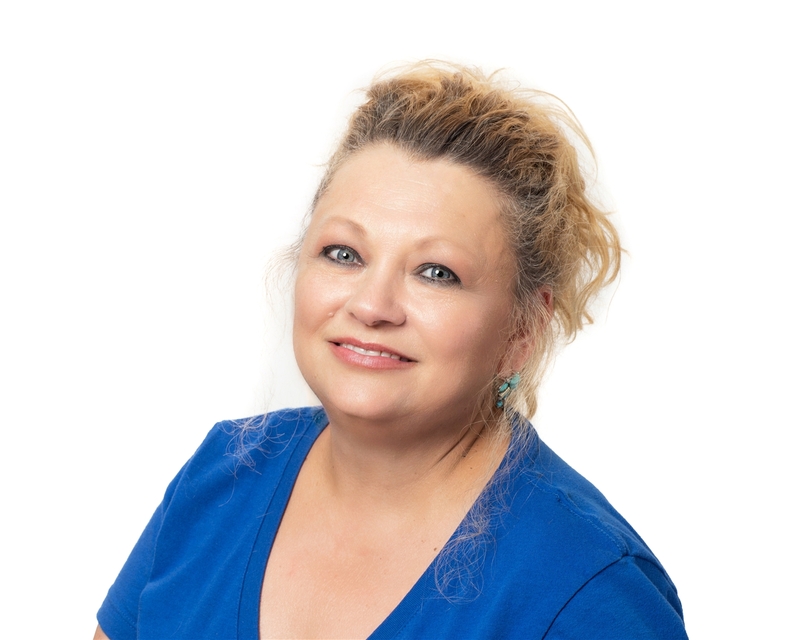 Cora has 20+ years of experience in bookkeeping; working for a local log home company, as well as the Georgia Department of Revenue as a field agent. She also helps her husband in their family business involved in the liquidation of retail businesses. 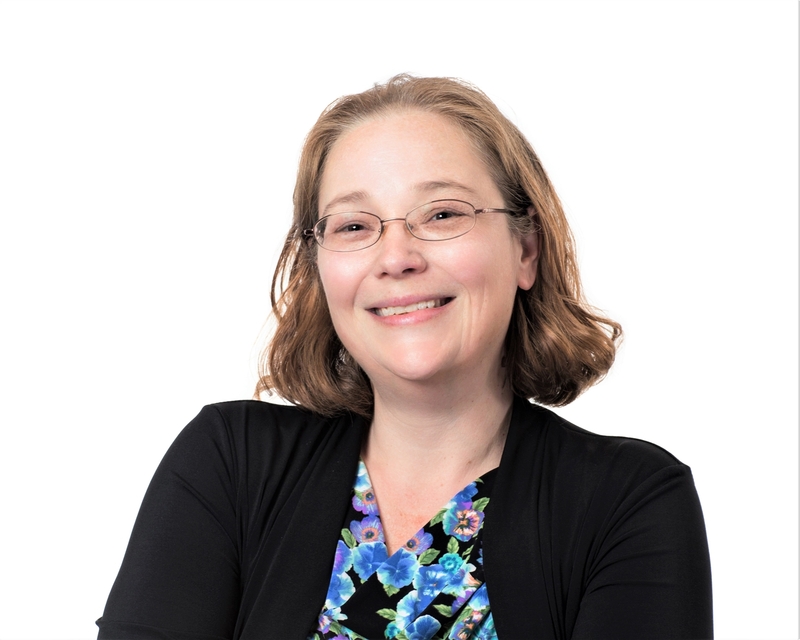 Cora is very detail oriented and is working to establish effective systems to streamline our accounting department. She’s fun to work with too! 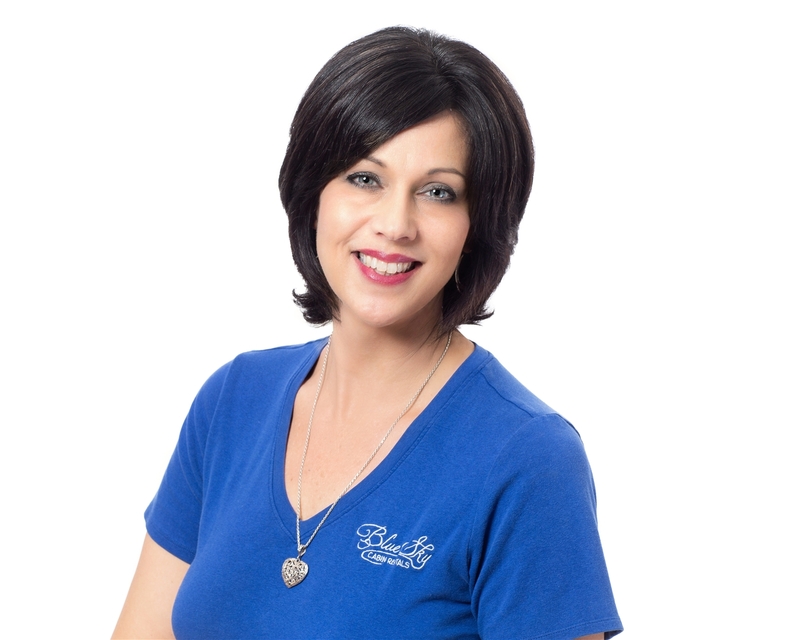 Jewelz began working for Blue Sky Cabin Rentals in February 2018. She brings to Blue Sky 20+ years of Customer Service and 15+ years of Management and IT support experience. She began in the Reservations Department as the Reservations Administrative Assistant and quickly began assisting in other areas of the company. Jewelz has a passion for solving problems and fixing issues as they arrive. When she isn't working, she's spending time with family and exploring our beautiful North Georgia Mountains.